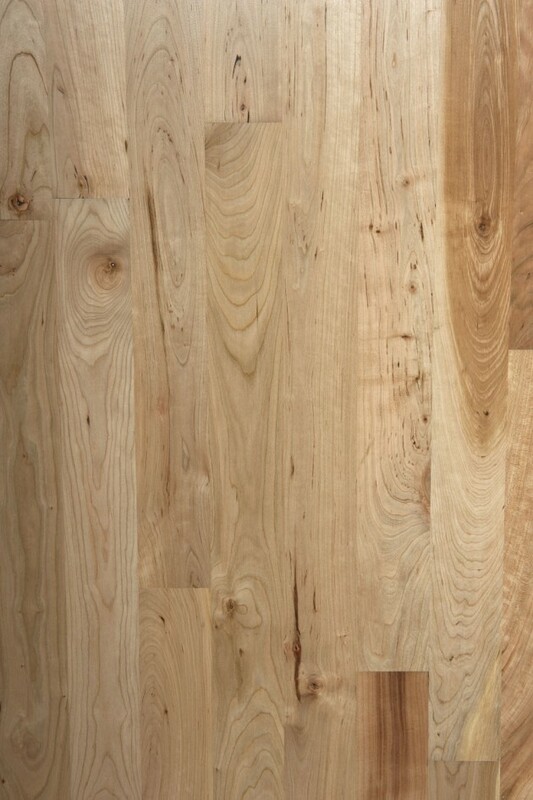 Our company specializes in hardwood floor refinishing. However, a big part of our services include the installation of hardwoods. 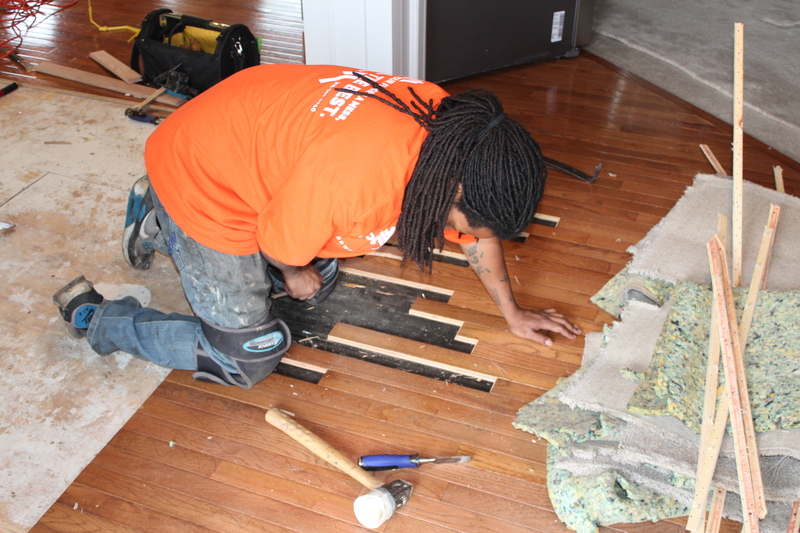 Most commonly, customers will have us rip up the carpet in another room, and lace-in hardwoods to the existing floor. This allows the floor to look seamless! 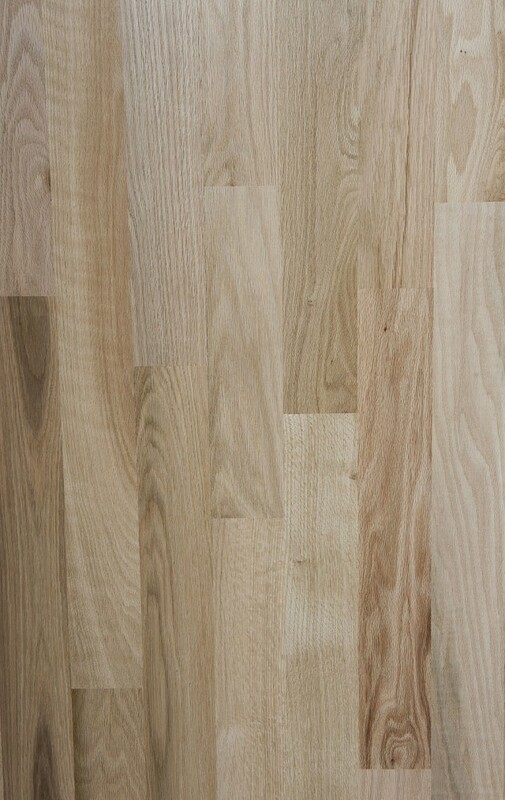 Think of an unfinished hardwood floor like a blank canvas. You can make it look any way you want. Using unfinished wood flooring in a home or commercial project will give you the ultimate flexibility to make your floor unique and fit your exact specifications. There are a few options with installing new hardwoods. The cheaper option, is to install a header separating the two rooms. This is basically a border between the two hardwood floor rooms. This route is cheaper because there’s less labor time involved. The second option is to lace-in the new room. This is more expensive because of the time and tear out involved. We take out each board leading up to that new room getting installed. Then, we lace-in those new boards, running them into the new hardwood room. This option is seamless and shows no separation between the two rooms. 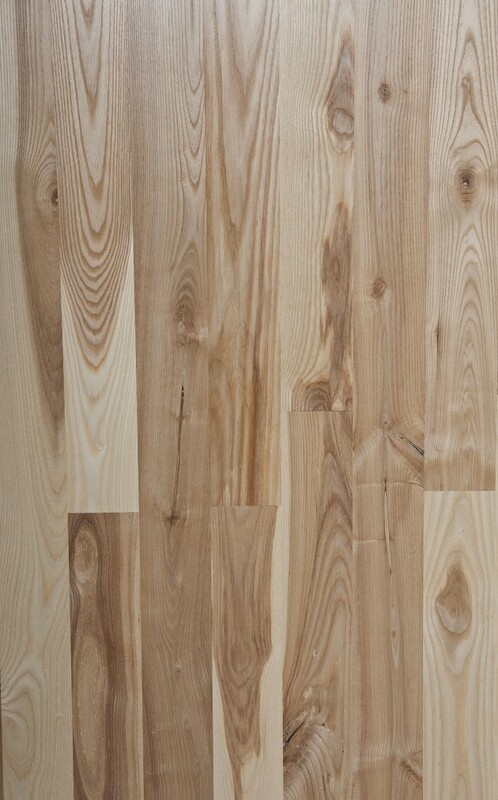 Unfinished flooring comes in a few standard widths which most suppliers keep in stock. 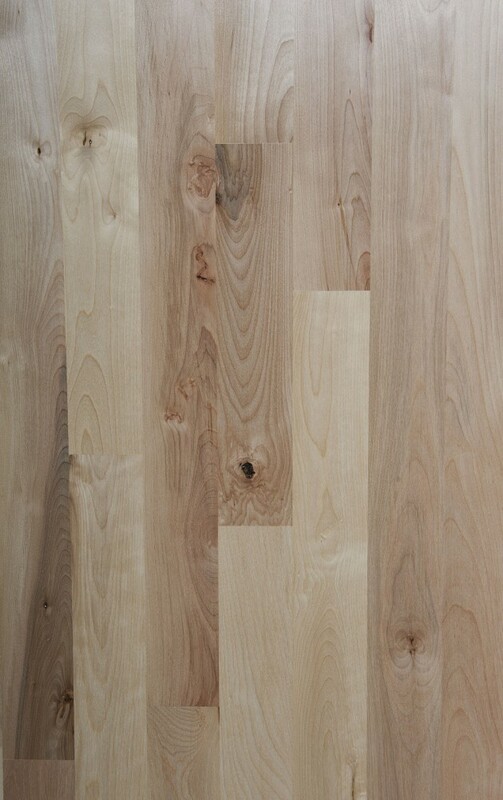 “Strip” widths are: 1-½” and 2-¼” and standard “Plank” widths are 3-¼”, 4” and 5”. 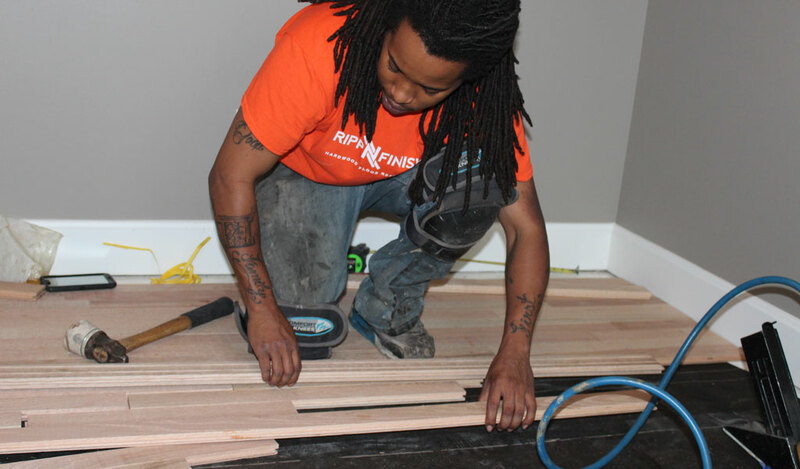 Just about anything can be customized with unfinished wood flooring, including the width. The current trend is to see wider and wider widths being specified. 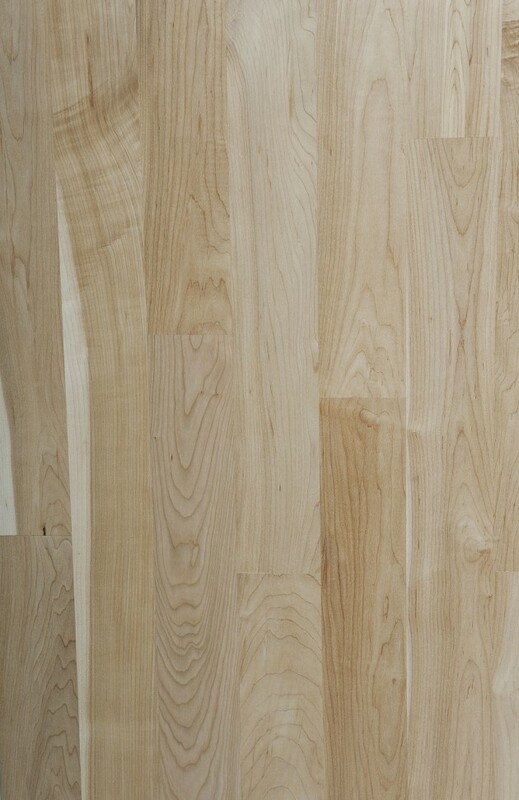 A 6” or 8” White Oak is not that uncommon anymore. Typically, they will be custom ordered from a mill. Another trend is to combine multiple widths. This is typically done in a repeating row pattern (ex: 3-¼” – 4” – 5”), but can also be mixed randomly. There is no limit to how many widths you can combine, but typically three widths being the most popular. Our suppliers have a specific formula to figure out how many square feet of each width you will need. 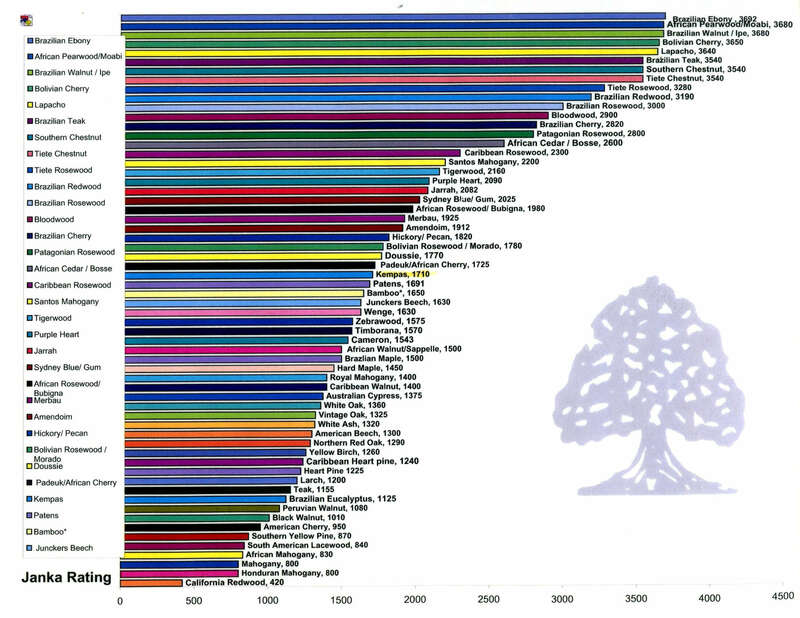 The species that are most readily available are the North American domestic tree species of Red Oak, White Oak, Hickory, Maple and Walnut. 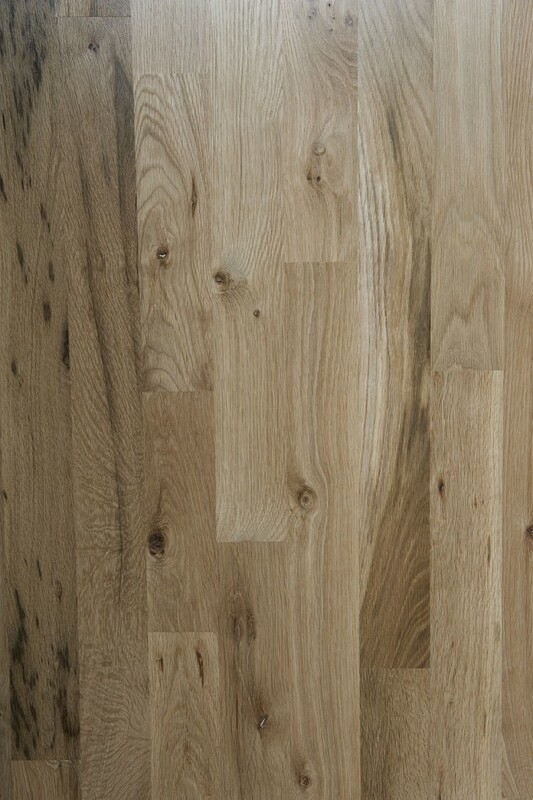 Red Oak and White Oak are by far the most popular for wood flooring. Most suppliers keep all these species in stock. The first step is confirming the hardwood species. This process is simple if you have a new construction home. 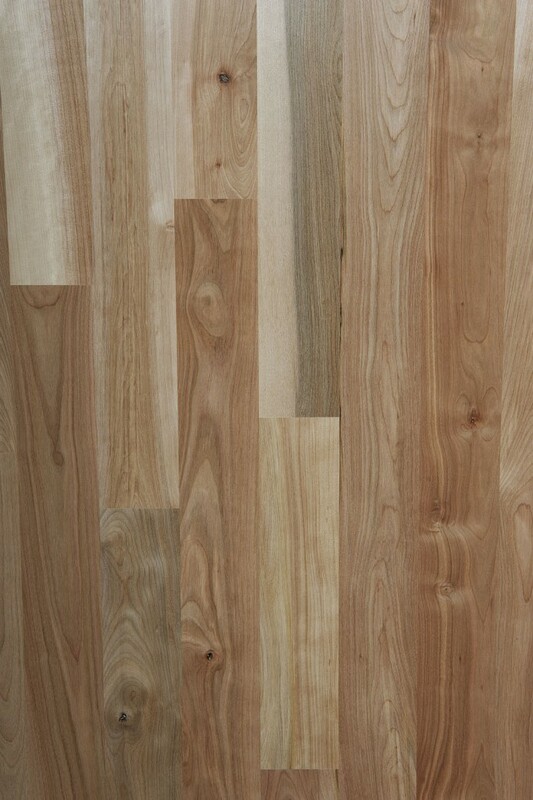 We will have you stop by our suppliers warehouse to select the type of hardwoods that you would like in your new home. 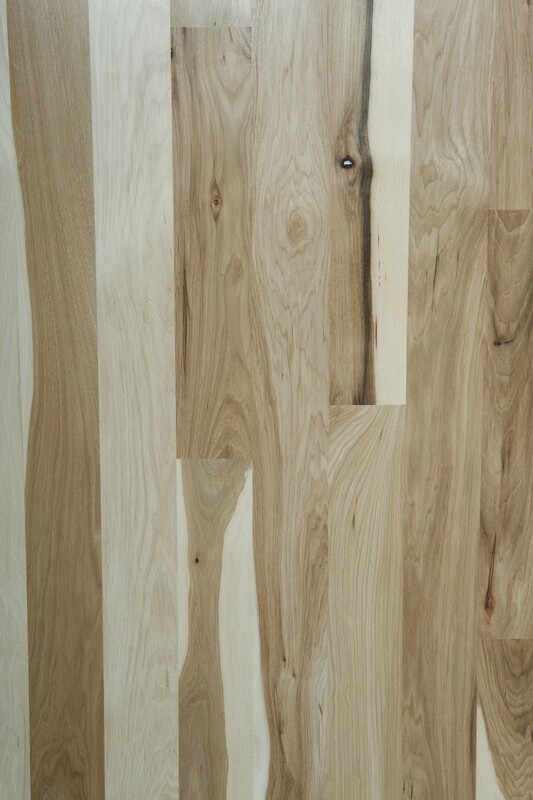 If you already have existing hardwoods, then we will sand a small spot to determine the correct species to order. We will check and document the amount of moisture that is in the home environment, the sub-floor, the existing hardwoods, and the new delivered hardwoods. We will check the temperature during the duration of the project. Typically, it’s recommended to keep the home at 70 degrees. This temp will keep your home atmosphere at equilibrium and prevent your hardwoods from moving. Keeping the home-moisture content at 40% is also recommended during the duration of the project. We provide installation for built-in humidification if needed. The new hardwood flooring will get delivered. 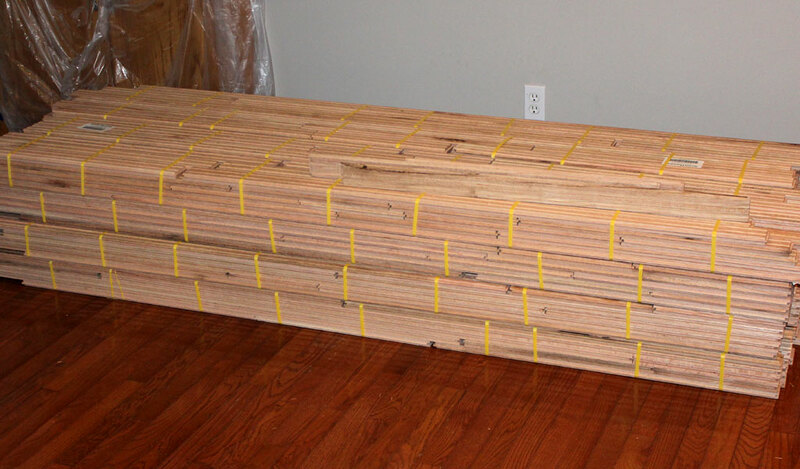 After delivery, the new hardwood flooring will need to acclimate to the home for one week. After acclimation, the new hardwoods are ready for installation. Our team will tear out existing carpet or tile. The base shoe will be removed before hand, in order to prevent any damages caused by the installation of the hardwood flooring. Tear out debris will be hauled off the property that day. We will prep the sub-flooring if needed. Occasionally, it’s necessary to pull staples and nails out of the sub-floor. And on rarer occasions, we may even need to level the sub-floor in areas. This is also a great time to fix squeaks in the sub-floor. Next, is installing the new hardwood flooring. The water barrier underlayment is put down first. This helps keep moisture out of the hardwoods. We always border around fireplaces unless told otherwise. The installation is a quick process, generally one or two days depending on the square footage size. After the installation is complete, we walk the entire floor with the client. During this walkthrough we look for imperfections in the wood. At this time, we will fix any flaws, splintered boards, gaps, etc. When the installation walkthrough is passed, we then bring in our sand and finish team.